Process Server services UK wide! We can also arrange to have papers served internationally when needed. We are the UK’s leading process server company. Process servers here at Alpha 1 Legal Services, not only carry out process serving on a national basis, with regional centres in London, Birmingham, Manchester, Cardiff, Bristol, Liverpool, Nottingham, Sheffield, Derby, Leeds & Newcastle effectively covering the whole of the UK, but internationally too. When you hire a process server at Alpha 1 Legal Services to serve legal papers, you can be assured of receiving a professional service every time, all the time. 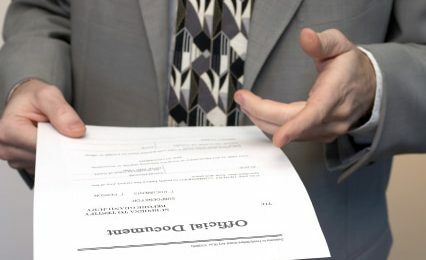 How do I hire a process server? It’s easy, you can call us on the number above/below. Alternatively, you may prefer to email us or indeed complete the form below and send it to us. Our process server will contact you and discuss the ‘ins and outs’ of the process and give you the fee (normally a fixed fee). We also take on legally aided work in most instances to serve legal papers. Every process server (who are usually investigators too), here at Alpha 1 Legal Services will ensure they serve legal papers in accordance with the Information Commissioners Office guidelines. Confirmation of your documents received sent via email. Documents served promptly by our process server in accordance with current Civil Procedure Rules. Served in accordance with any special instructions you may have. Keeping you fully updated at all times. Certificates/Affidavits returned to you in a prompt manner after service. Full report (if requested) provided to you detailing service. I always use Alpha 1 Legal Services for my Process Serving. I have used other companies in the past, who just didn't quite hit the mark, Alpha 1 Legal Services do!